Arts shines a little more this week with the announcement of two special awards for members of our Faculty. 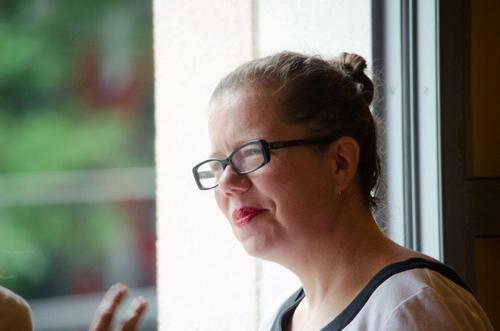 Among four UWaterloo faculty members recognized with a 2018 Distinguished Teacher Award is Shannon Dea of the Department of Philosophy. And among three student-teachers to receive the award for exceptional student teaching is Quinlan Lee, a senior undergraduate in Economics. 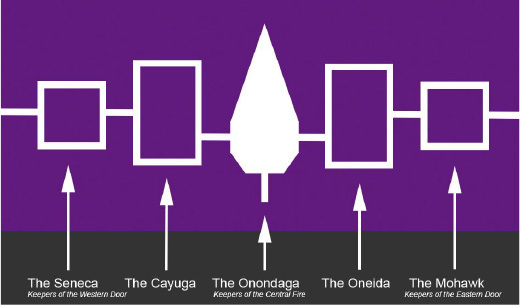 Three original performances will be staged this week in (and around) Theatre of the Arts. 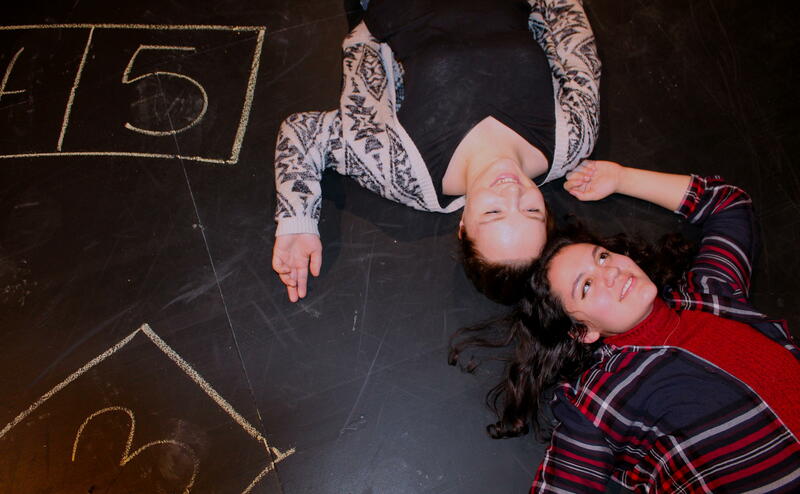 UpStart is a biannual one-act play festival, featuring new works written, directed, designed, and performed by students under the mentorship of faculty and staff from the Theatre and Performance program (Department of Drama & Speech Communication). 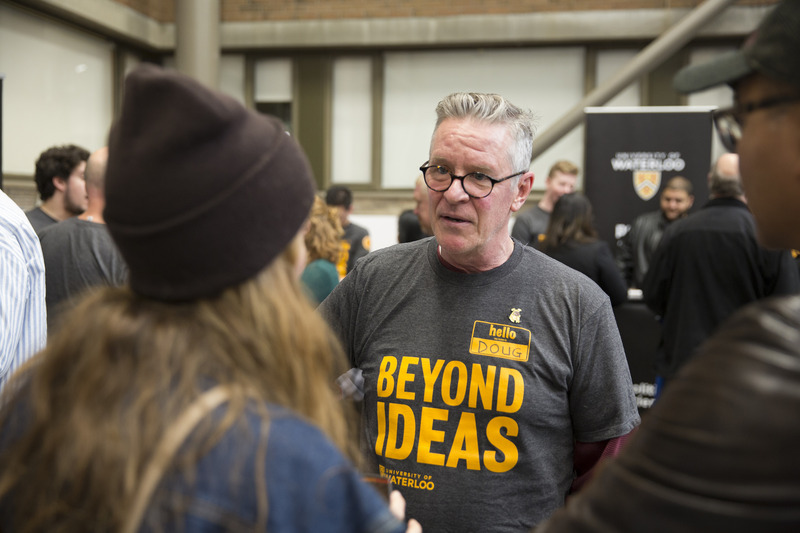 The Faculty of Arts, along with the whole campus, welcomes prospective new undergraduate students and their families to UWaterloo this Saturday, March 10. If you haven't already, please register so that we can plan for your arrival. In the wake of recent acquittals in the murders of Colten Boushie and Tina Fontaine and the ensuing national discussions, a diverse group of faculty members in Arts and at the the university-colleges are opening their classrooms or hosting teach-ins and conversations during the week of March 5.